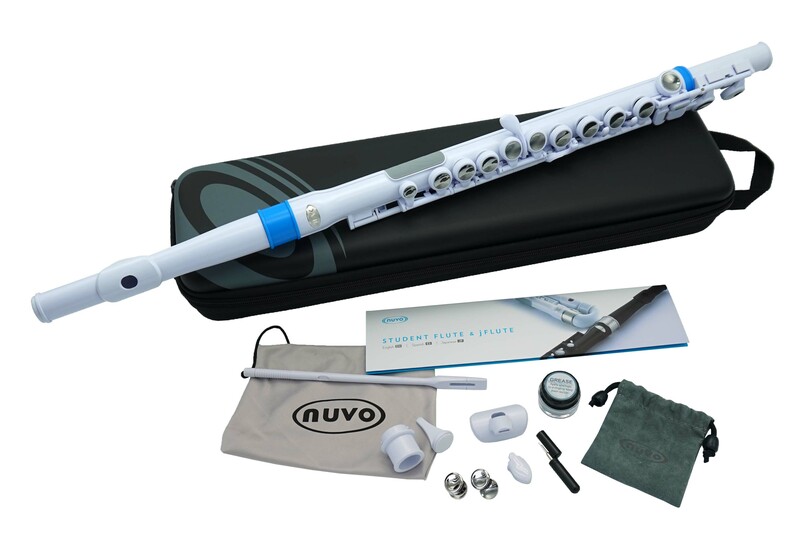 The Nuvo Student flute was recently ranked #5 in a comparison of student flutes across the United States! Compiled with twenty-six hours of research, this video wiki is a broad-ranging, impartial assessment of student flute options available in the US. This wiki points out the benefits of the Nuvo flute including it being lightweight, able to be washed with soap and water, and accessible for children.